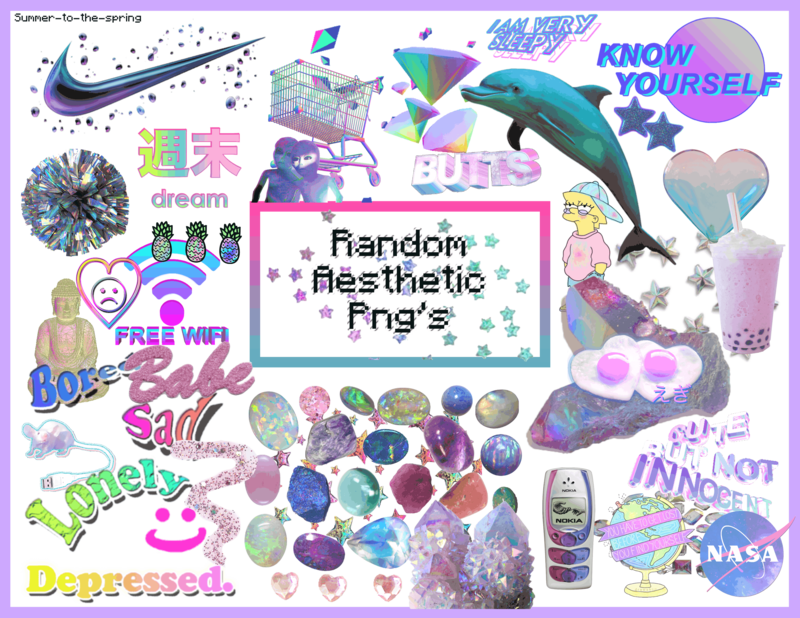 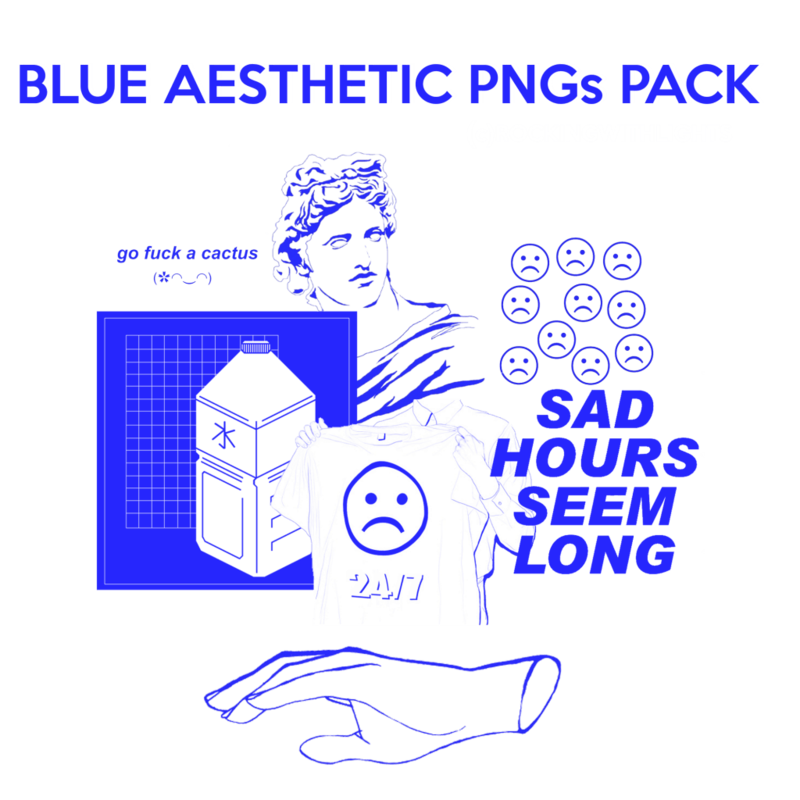 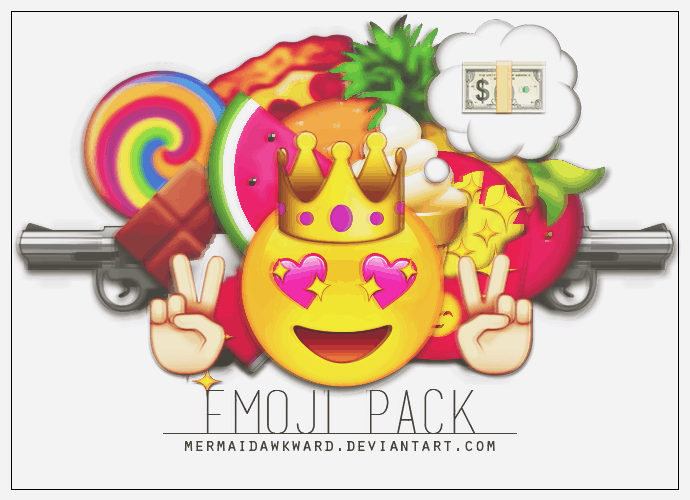 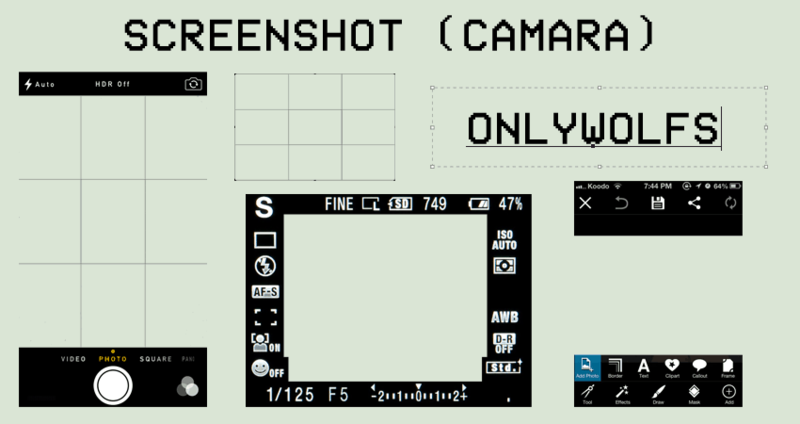 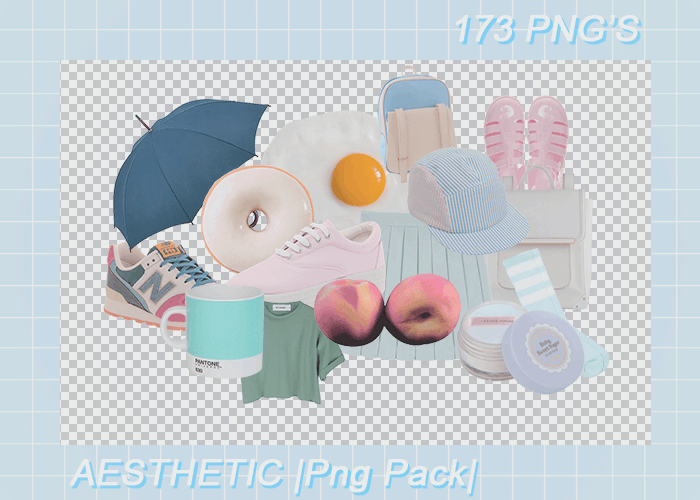 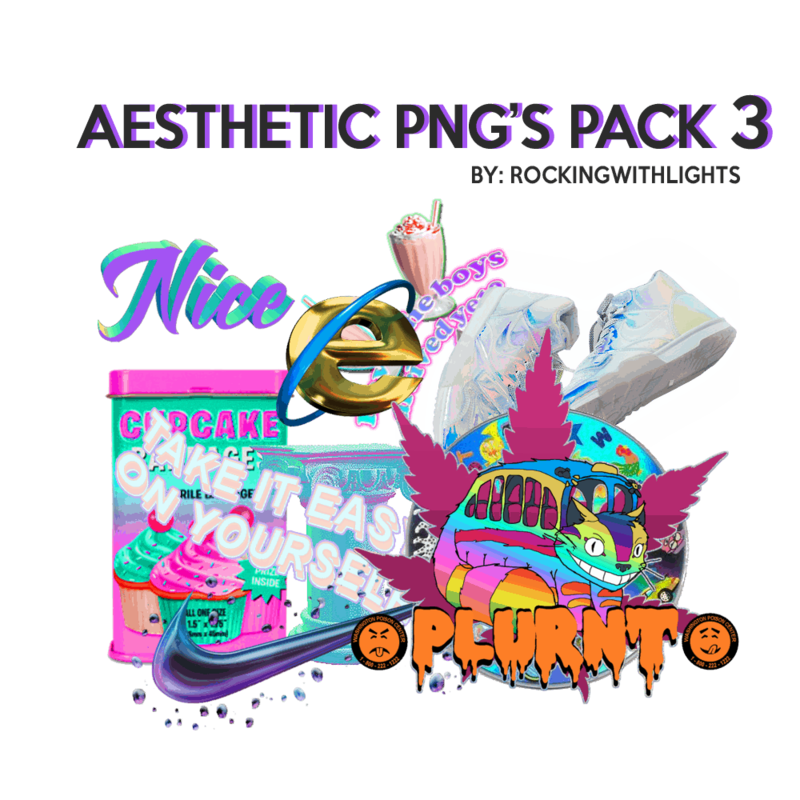 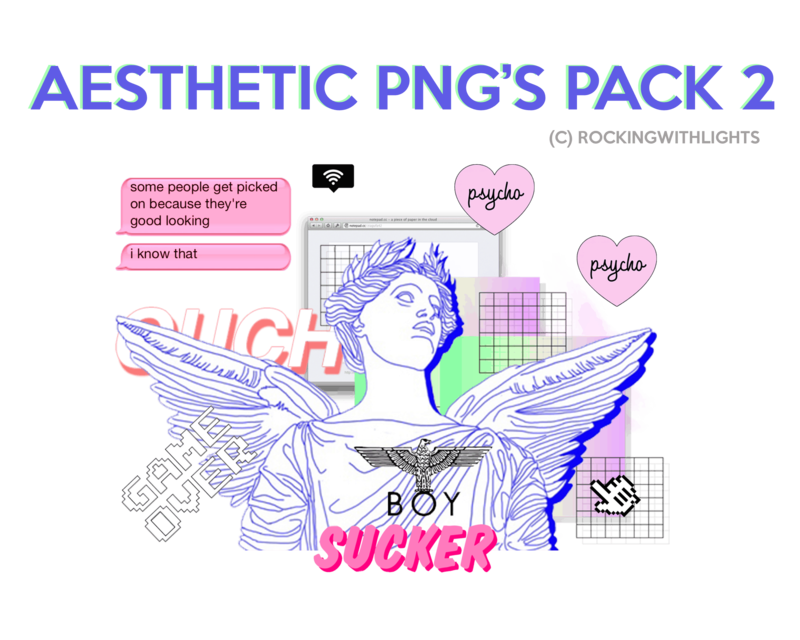 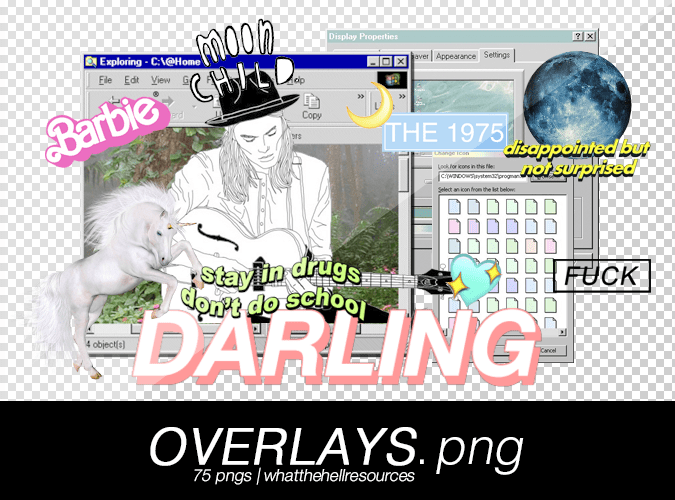 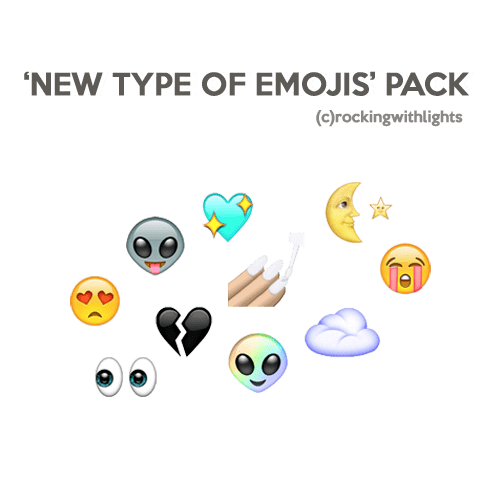 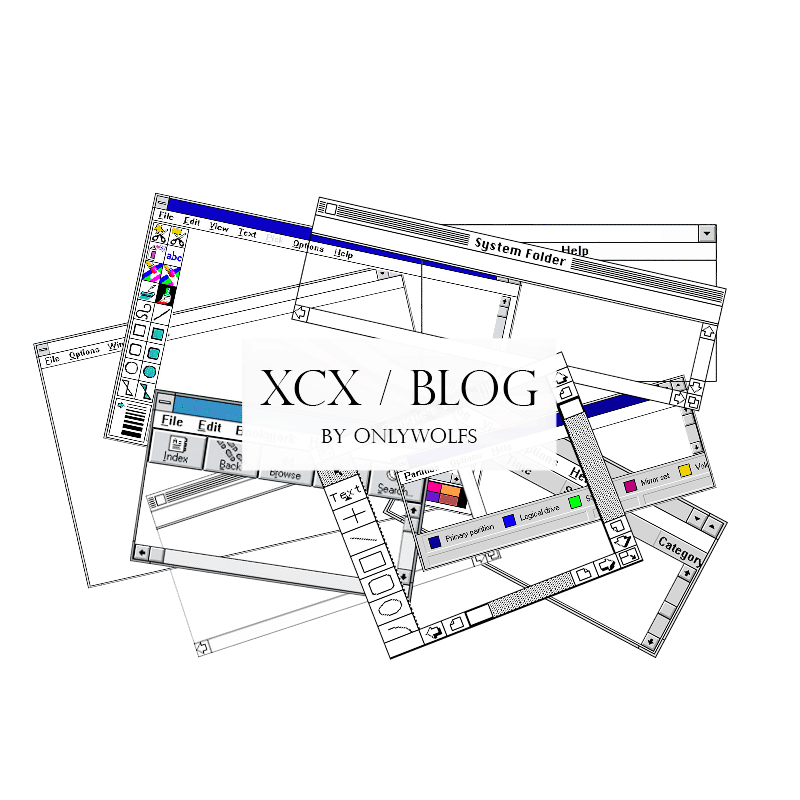 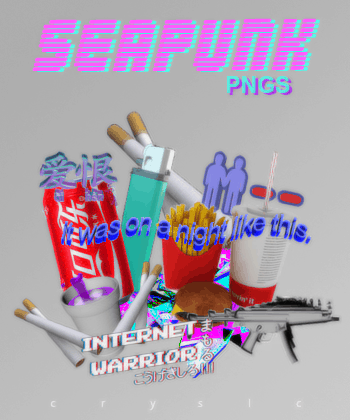 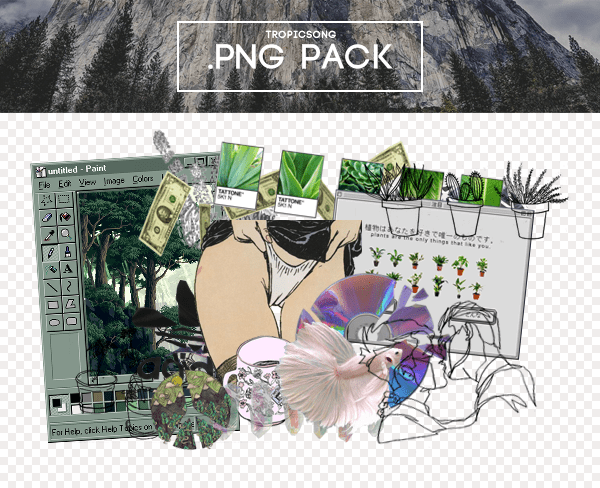 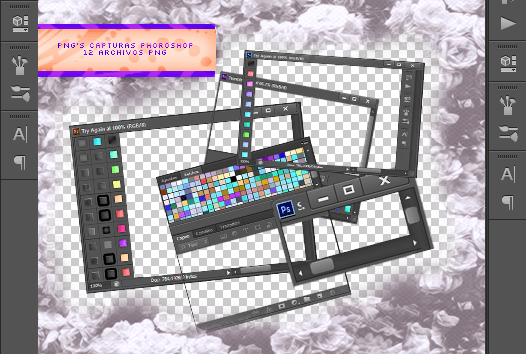 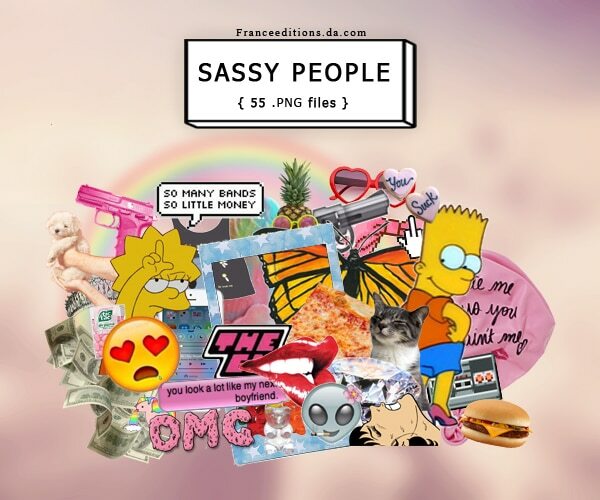 We’ve catalogued the best Aesthetic PNG Packs available to download for free on the web that include transparent Vaporwave, Seapunk and Net Art imagery. 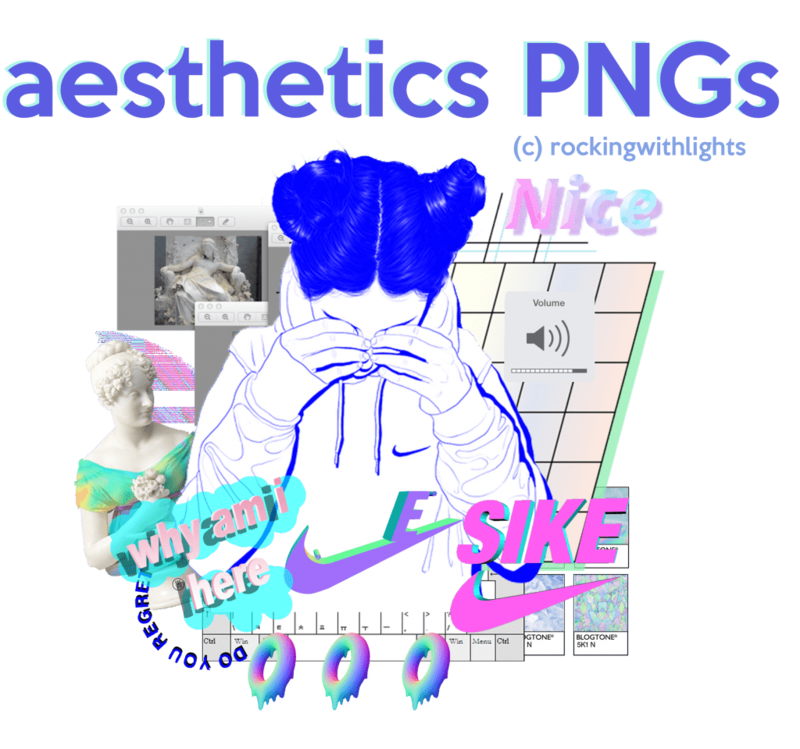 ‘Aesthetic’ is a catch-all term that has been co-opted by digital artists and bloggers, often used in reference to iconography, colour palettes and symbolism associated with Net Art microtrends. 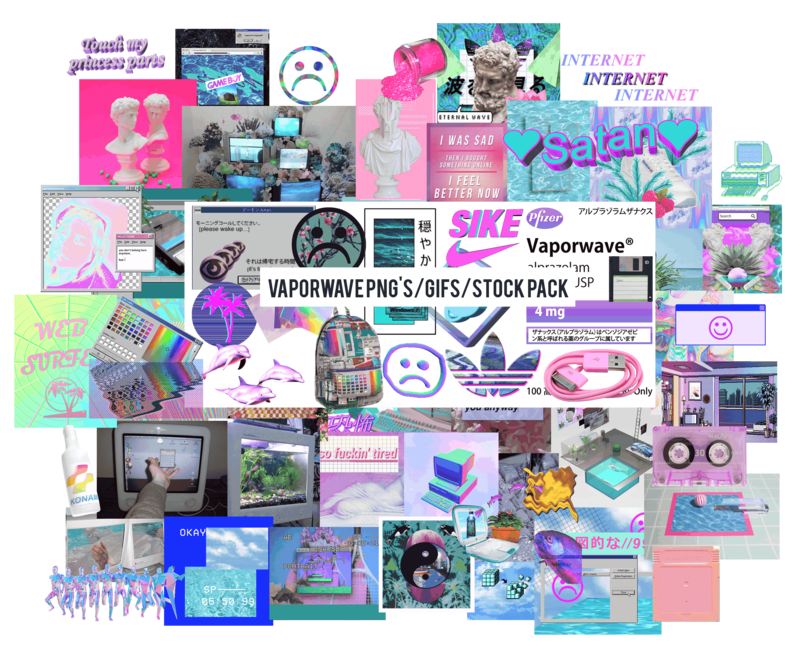 Typically hashtagged, it is now synonymous with microblogging platform Tumblr and the pastel gradients, logo edits, truncated phraseology and bizzaro post-internet collages that populate the site. 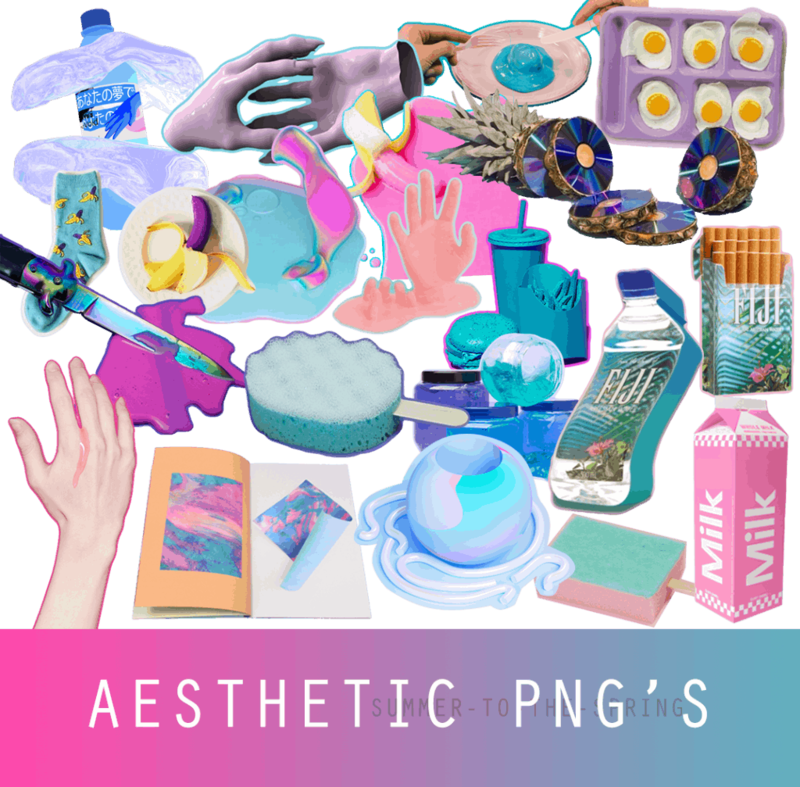 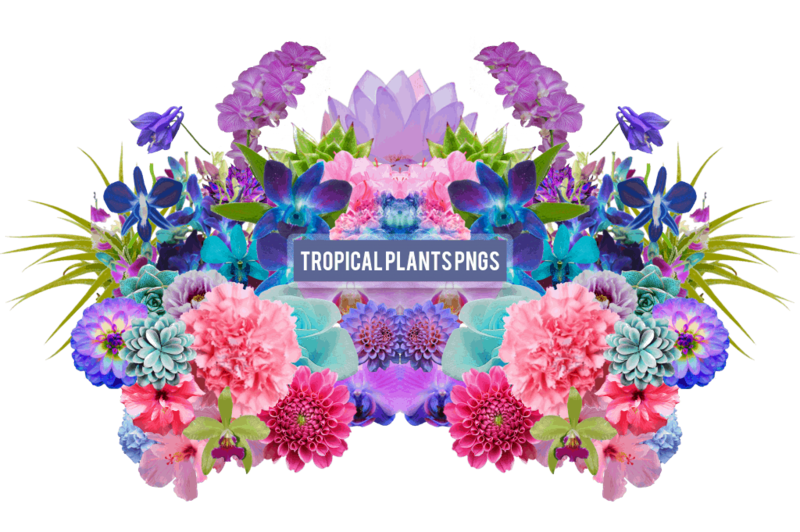 Our list of free Aesthetic PNG packs catalogues the best transparent Net Art image sets available via DeviantArt.